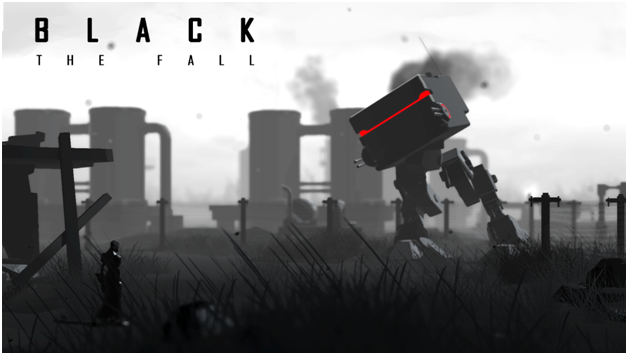 So following on from the successful conclusion last Friday of the Moon Hunters campaign (which achieved a final total of $178,986 from an initial target of $45,000 on Kickstarter), we’re excited to announce that the next project being supported by Collective through funding is Black The Fall! 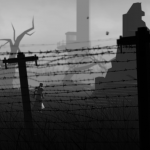 It’s a side-scrolling action adventure from Romania-based Sand Sailor Studio, inspired by the likes of classic games Flashback and Another World. 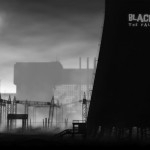 The team’s asking for £25,000 ($40,000) to see the project – which is already partway through development – all the way to completion. 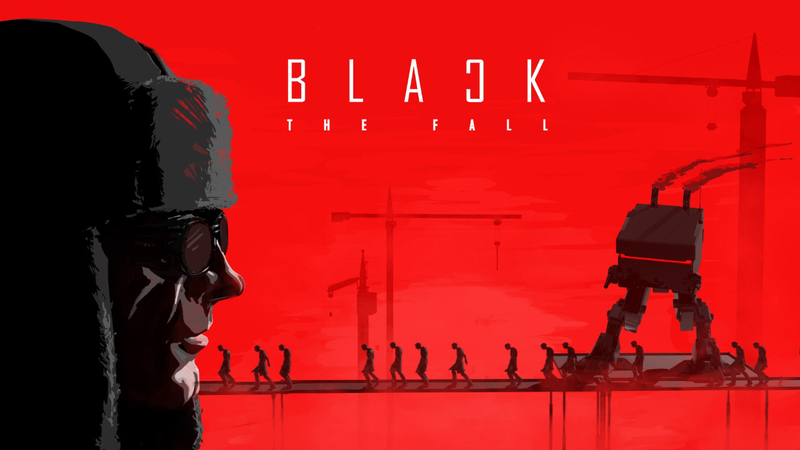 Black The Fall is a sharp, modern action game set in a post-communist industrial world. 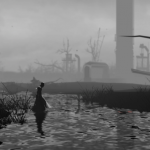 As amnesiac Black, you explore, solve puzzles, and decide how to deal with the strange, hungry things that live in this haunting place.